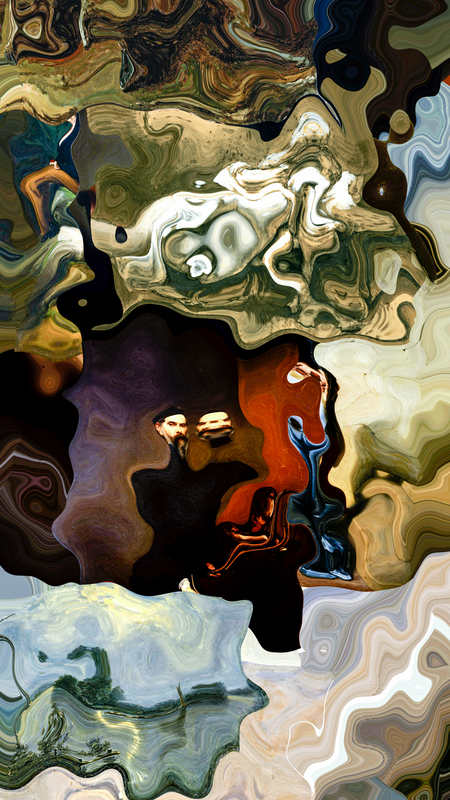 “Amalgama” is a generative video artwork created with iconic artworks ranging from the Renaissance to our contemporary times. The selected artists present in the artwork are the result of searching “top visual artists of all times” on Google. 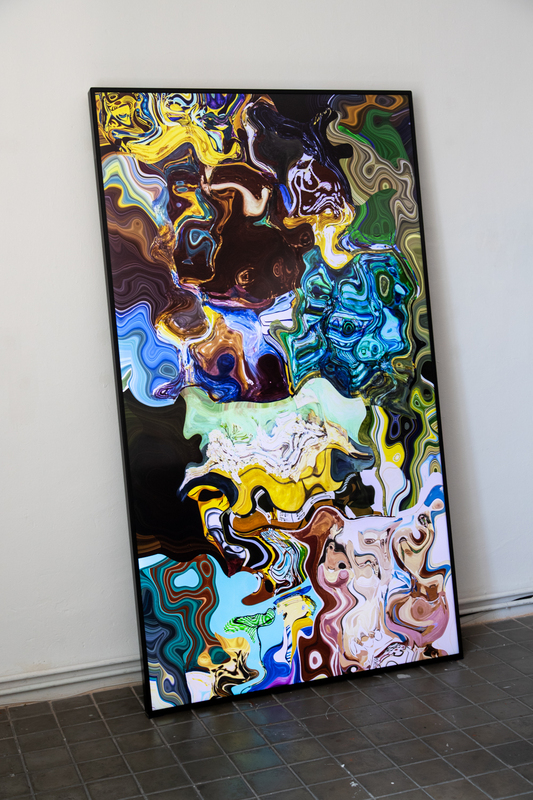 Ten different images from the close to 500 hundred artists were downloaded from the Internet, and then transformed through an algorithm created by the artist’s studio. 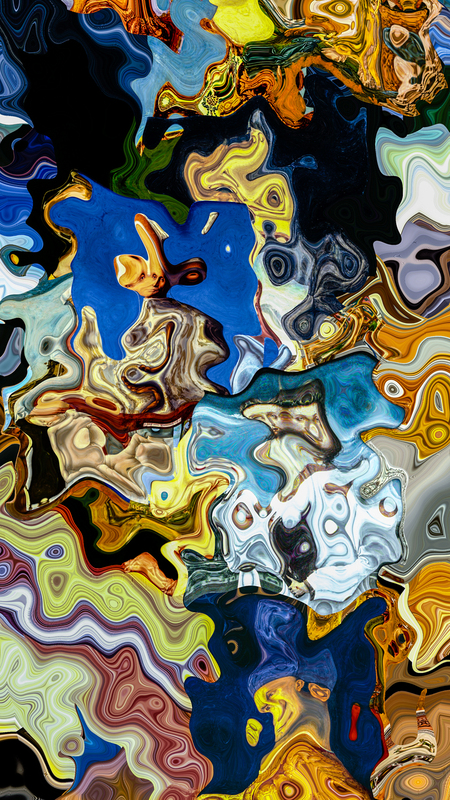 The algorithm liquefies these images into a mercurial blend that partially abstracts the original artworks. These images slide down the screen in chronological order, organized by the date of birth of the artist. 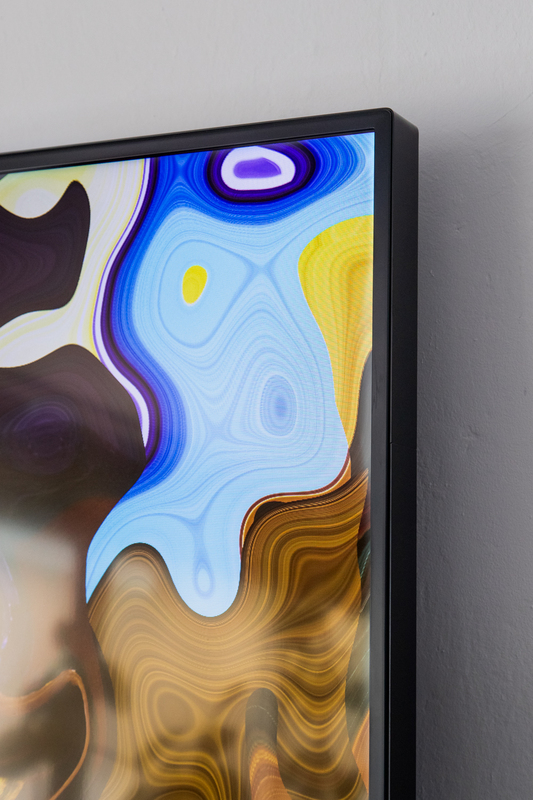 “Amalgama” is an attempt to understand how digital media is transforming our experience of the history of art, perhaps updating Malraux’s musée imaginaire to the electronic age. 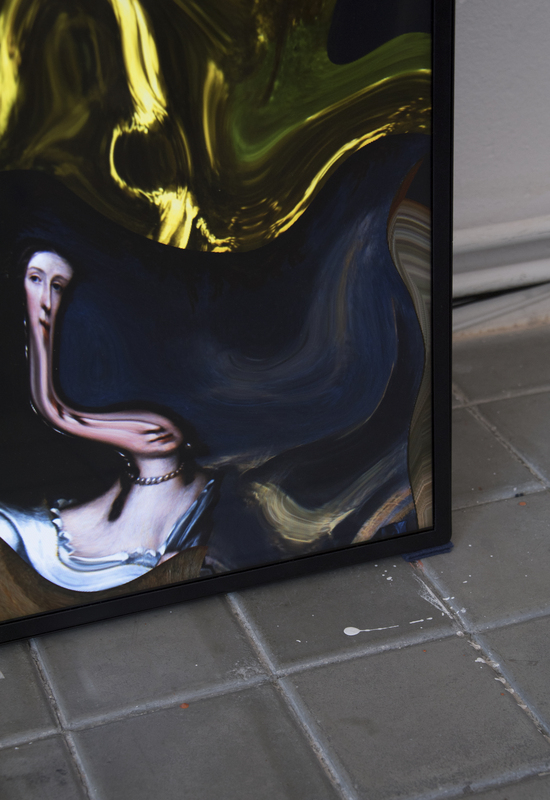 The swirling effects that have transformed the original artworks evoke the ceaseless flow of information that courses through the Internet, transforming how artworks are consumed, processed and circulated online. 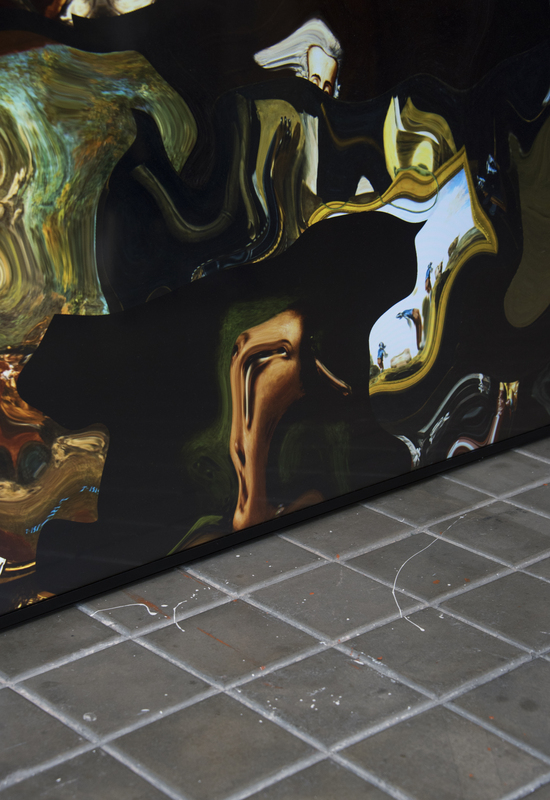 “Amalgama” above all addresses the challenge of making, viewing and circulating art in our liquid modernity.